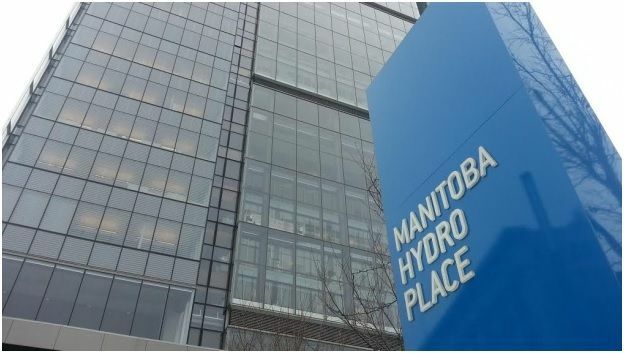 Expect -$20,830 per man, women and child living in Manitoba…..
For those that have not been following the Manitoba Hydro Saga and are happy with our low utility rates get ready for a SHOCK! With just over 1.2 million people in Sunny Manitoba, Our crown corporation known as ‘Manitoba Hydro’ is expecting a 25 Billion dollar deficit in the coming years to complete Bi Pole III and Keeyask. At a recent public hearing the CEO told listeners to expect higher than the forecasted 4% rate increase for the next 15-20 years? A $25 Billion dollar deficit amounts to over $80,000 per average house hold in Manitoba, something will need to change. Even more alarming is that Manitoba Hydro’s potential energy customers down south are backing away from our energy. Minnesota and North Dakota are investing heavily in their own green energy including solar electrical, wind turbines, geothermal and solar PV. This is leaving very little future demand for Manitoba Hydro’s energy. So who is left to pay for the surplus of energy that we currently have? In a normal economy a surplus means lower prices. But not when you’re $25 Billion in the hole! Manitoban’s can expect a huge increase in rates says Graham Lane, a chartered accountant who served as PUB chairman from 2004-12. He says he warned Hydro over a decade ago about costs spiralling out of control.